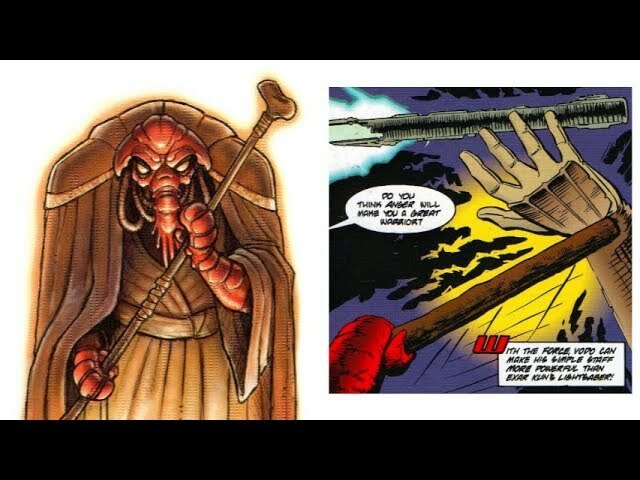 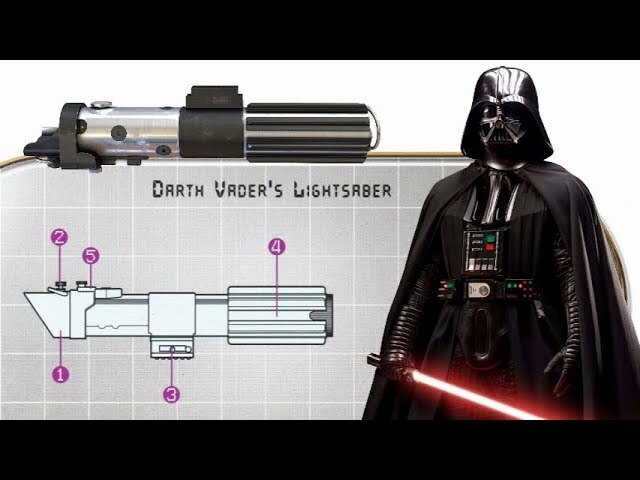 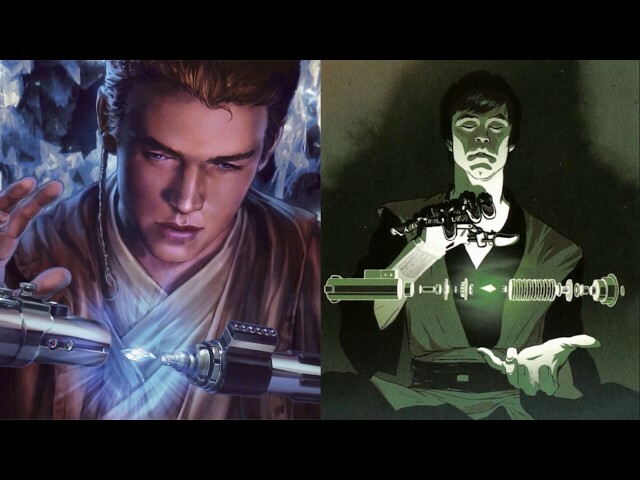 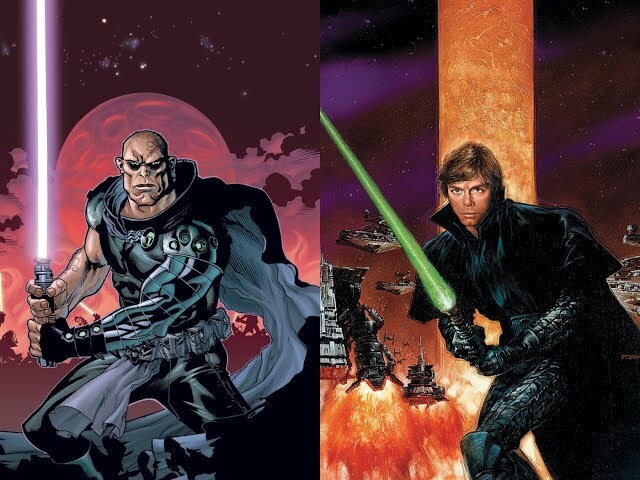 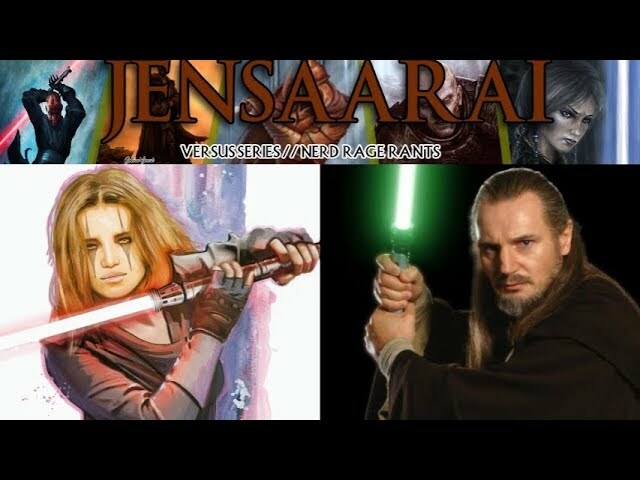 My analysis of Jedi Weapon Master Vodo-Siosk Baas will be drawn from the Tales Of The Jedi comic series and radio play, the Power Of The Jedi sourcebook, and the Jedi Academy Training Manual. 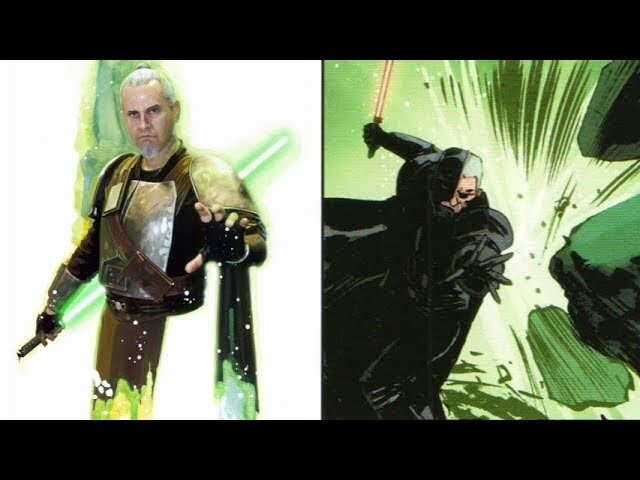 As I stated in my previous upload, my views on Vodo Baas' martial proficiencies and skillset have changed. 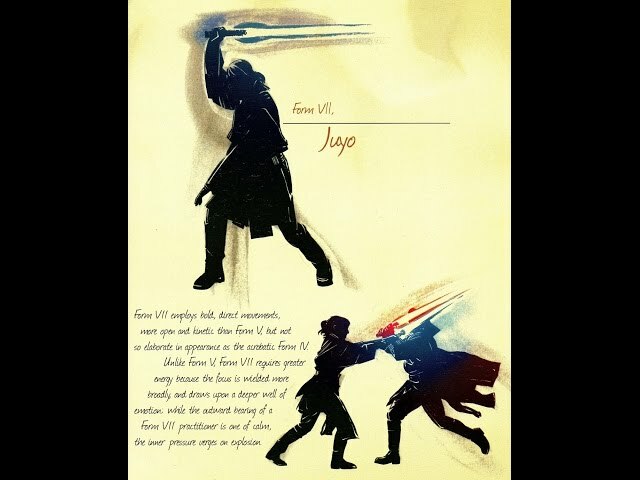 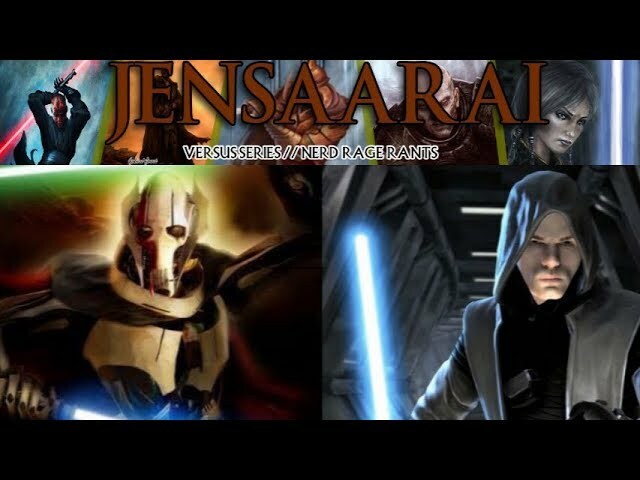 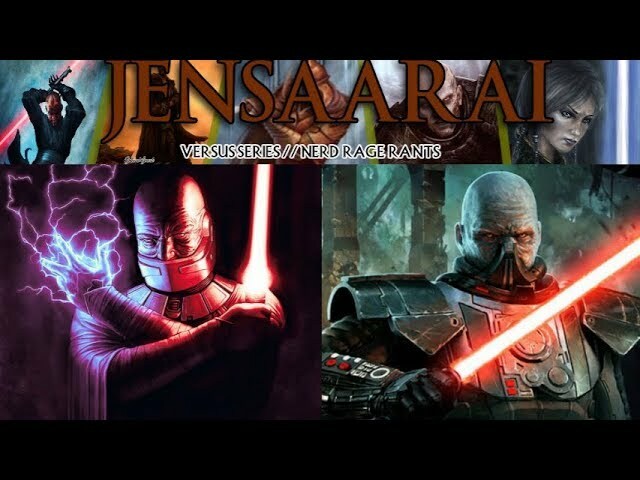 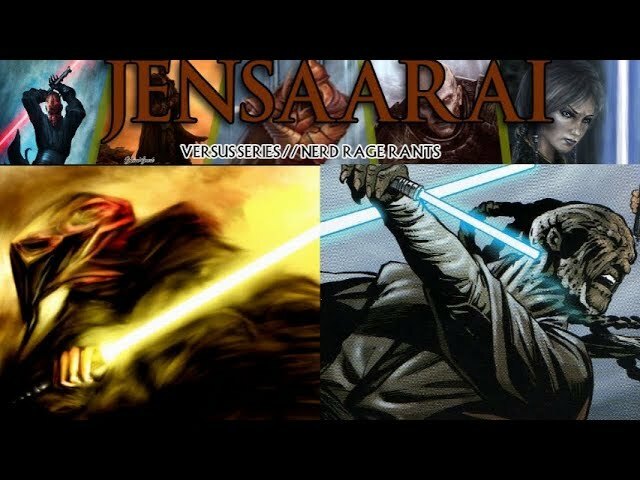 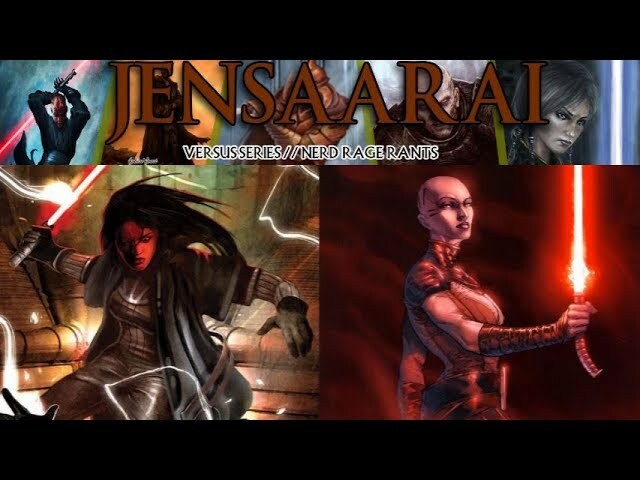 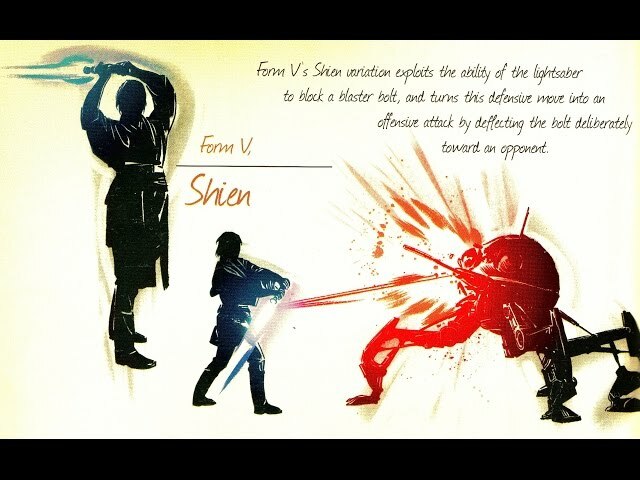 Firstly, I no longer believe that Baas is in any way helpless against either Jar'Kai or Saberstaff combat. 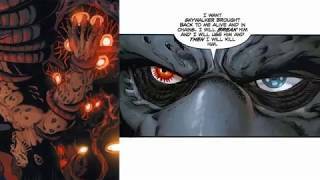 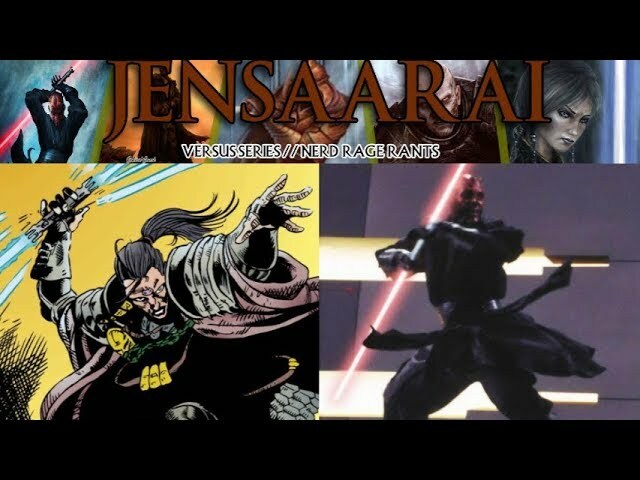 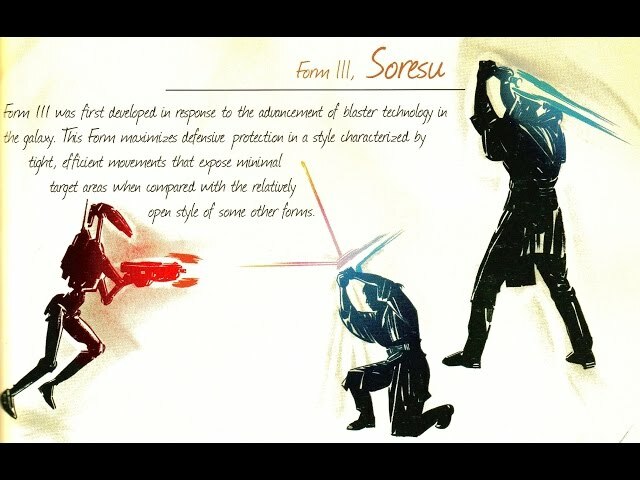 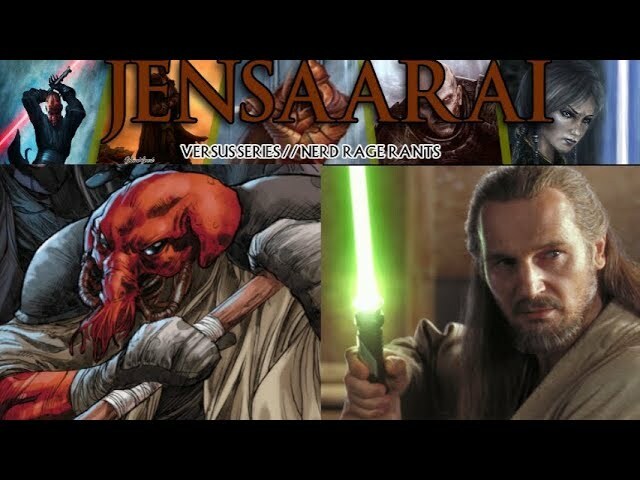 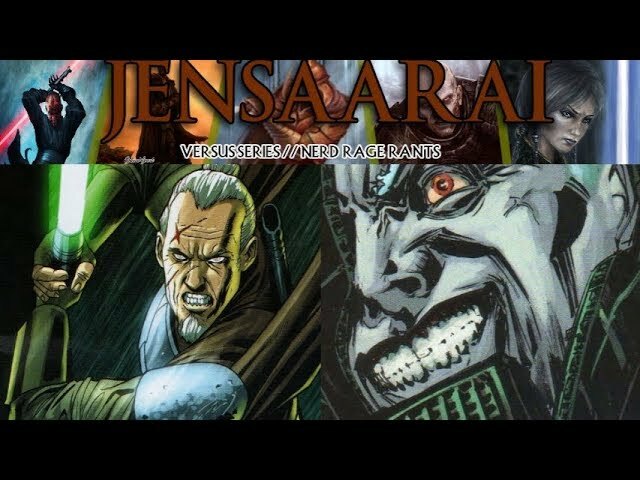 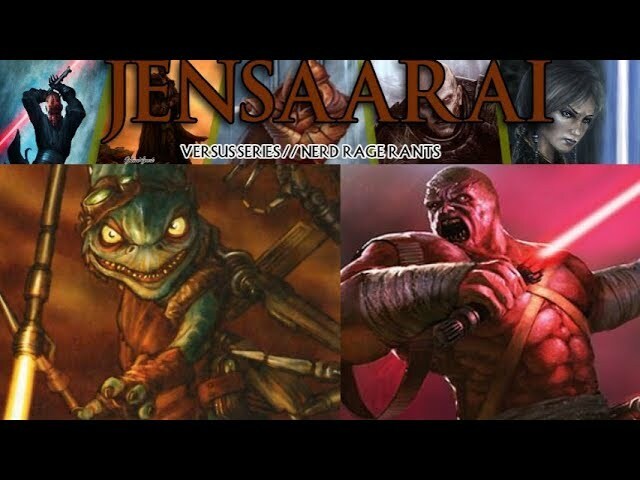 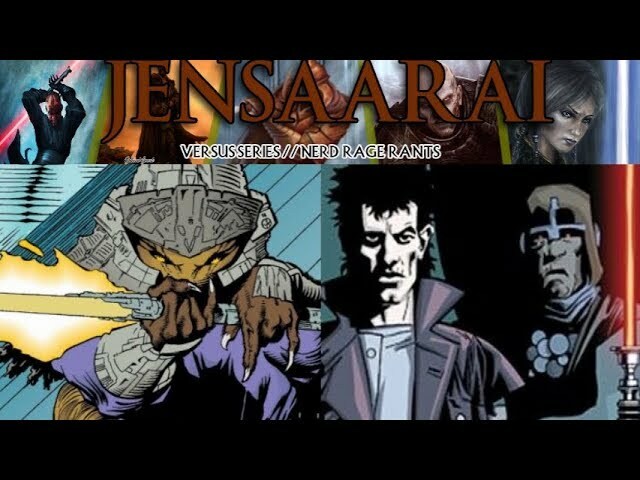 In regards to the former, I initially disregarded the Dual-Weapon Fighting proficiencies listed on both of his RPG character sheets as inconsistencies that conflicted with the comics, but I have since realized that there is nowhere that Exar Kun could've learned this technique from except for Baas himself. 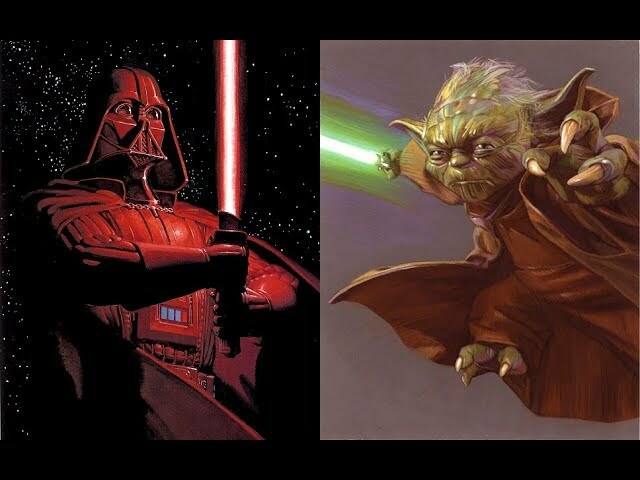 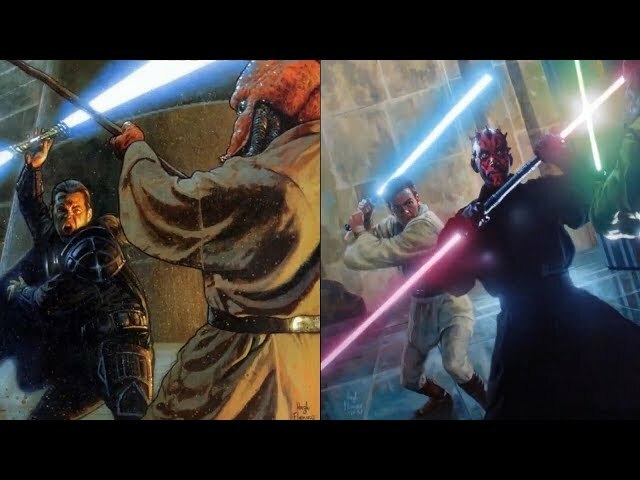 As to the latter, Vodo-Siosk's quarterstaff would actually have a significant logistical advantage against such a restrictive weapon as the double-bladed lightsaber, effectively possessing all of the strengths with none of the weaknesses. 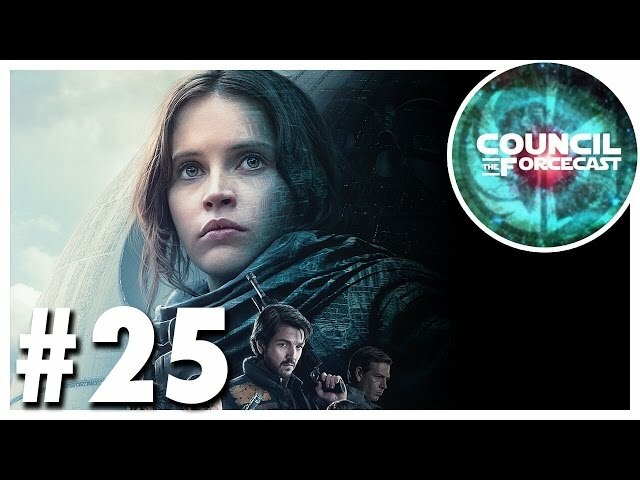 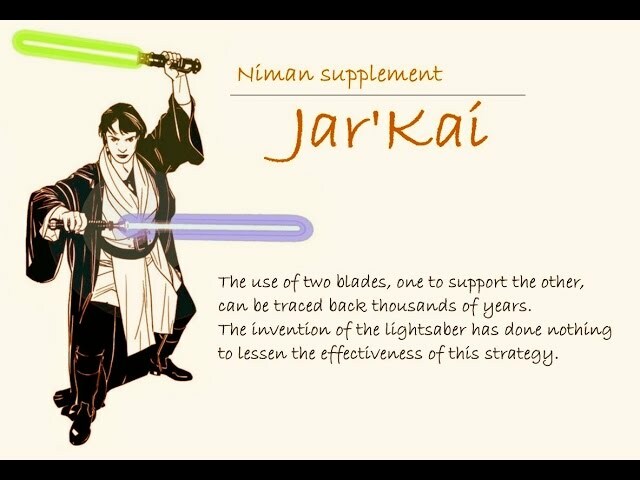 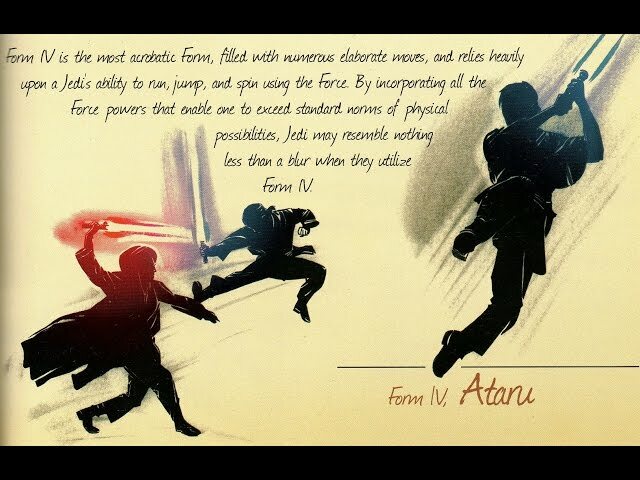 Instead, I would attribute Kun's victory on Coruscant to the Trakata tactics described in the original Essential Guide To Weapons And Technology, bewildering Baas' defenses and breaking his concentration before finishing him off with a power overhand. 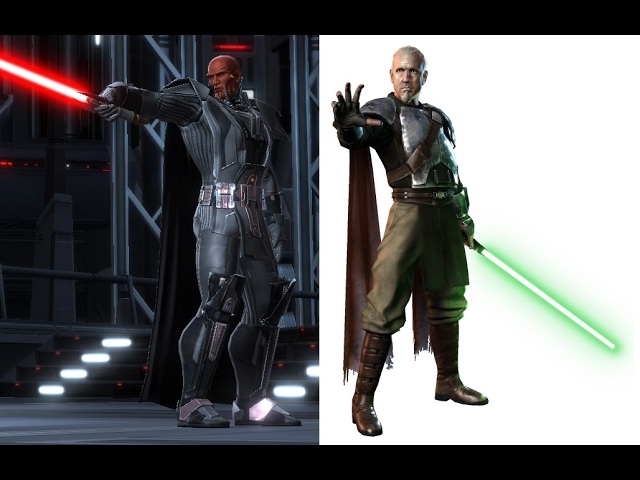 The second change in my analysis concerns the specifics of Baas' core moveset and the effective lethality of his weapon, which actually came up in my previous match-up involving Baas, the Subversive Traditionalists, and will also be detailed here in this match-up. 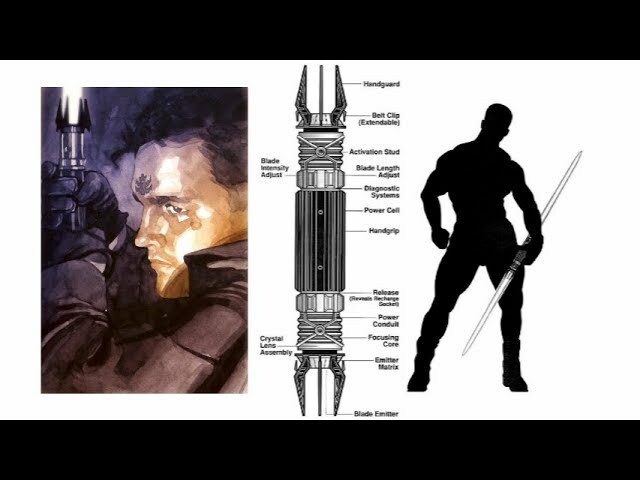 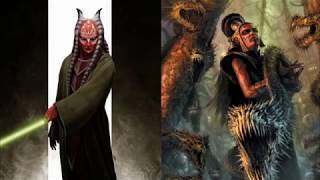 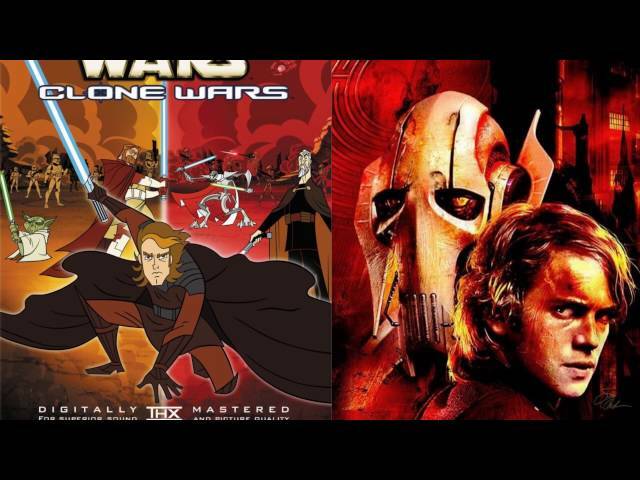 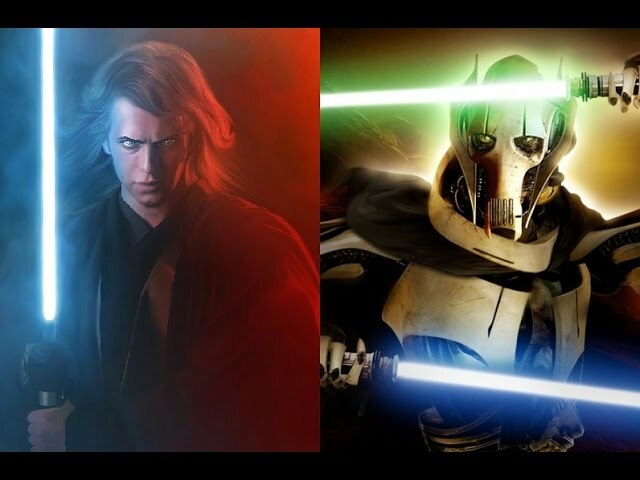 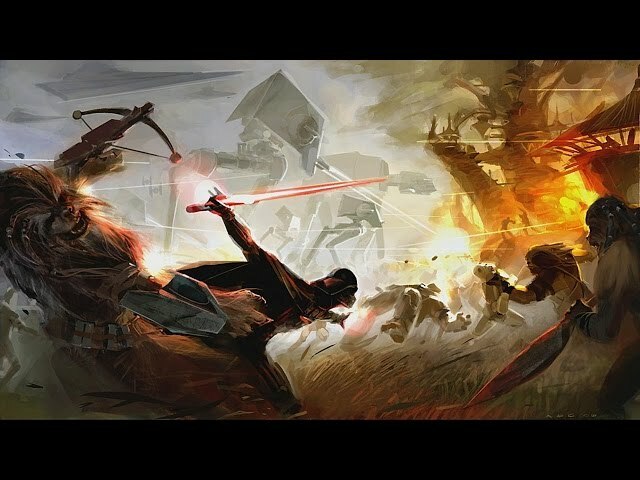 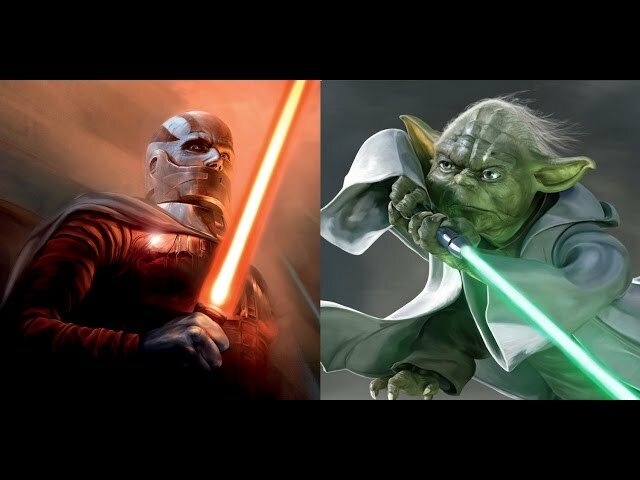 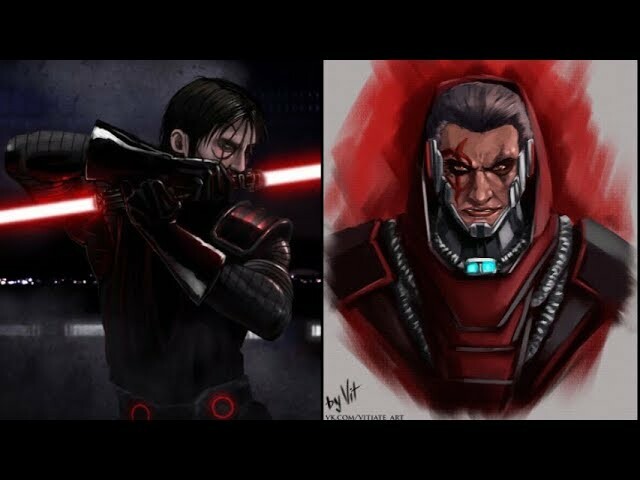 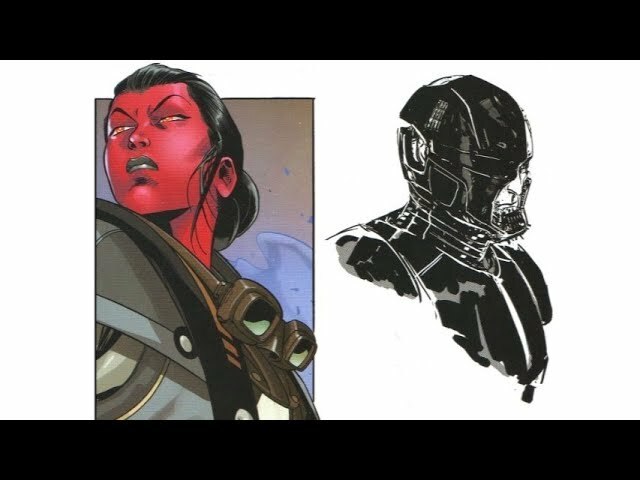 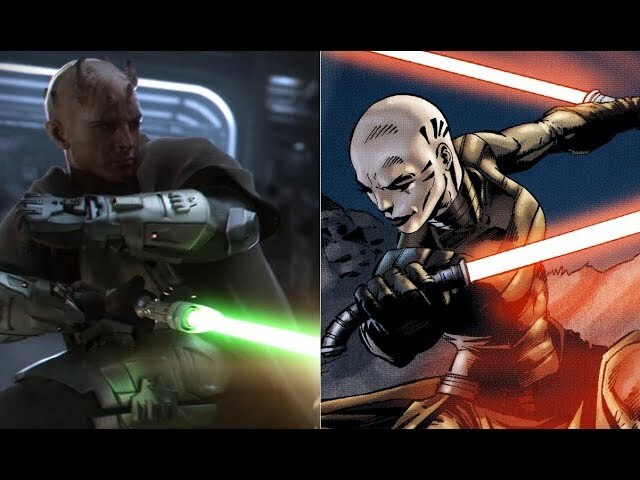 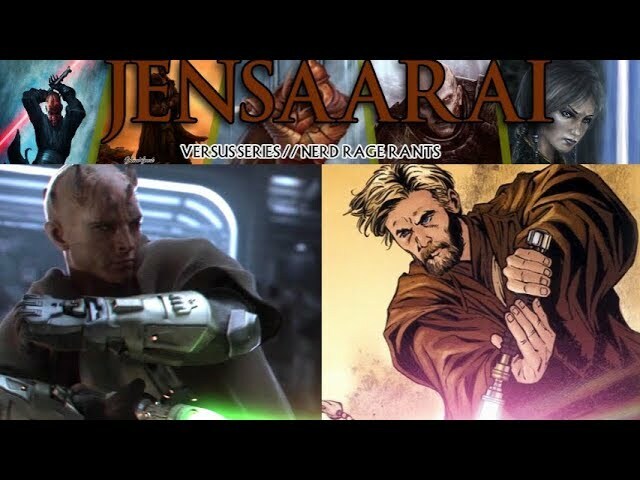 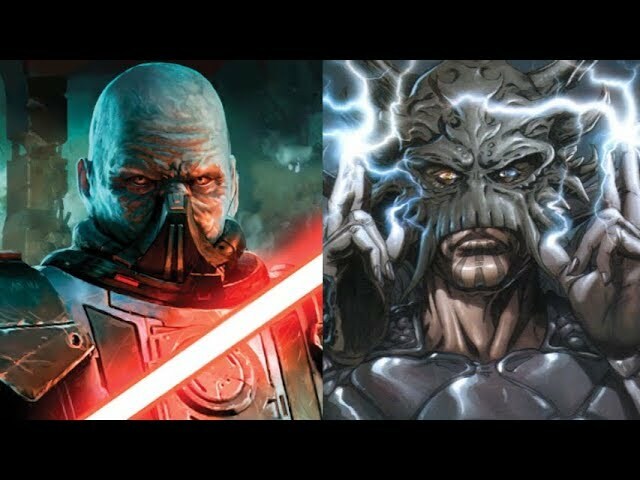 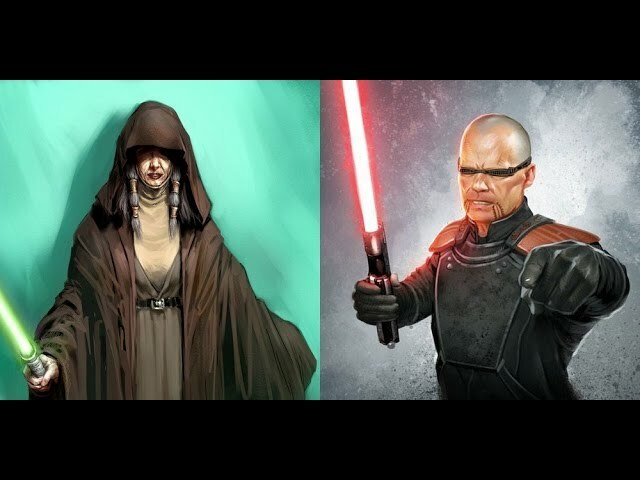 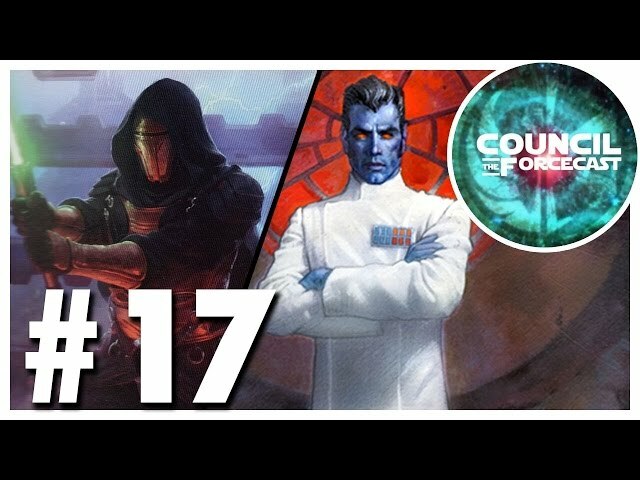 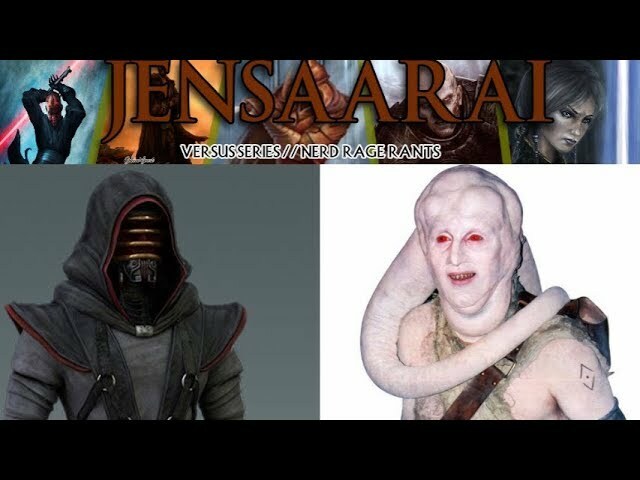 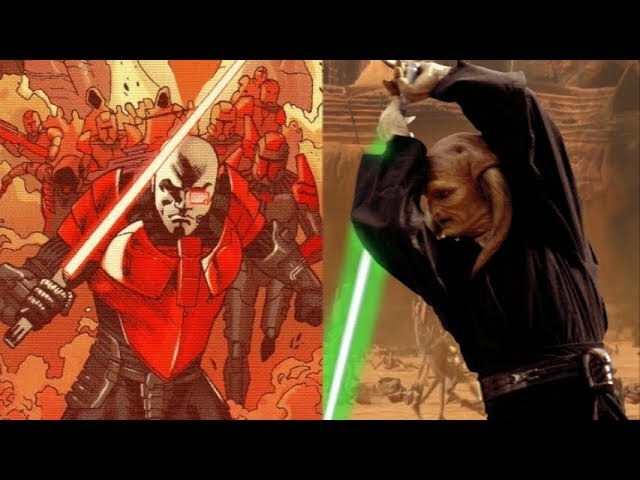 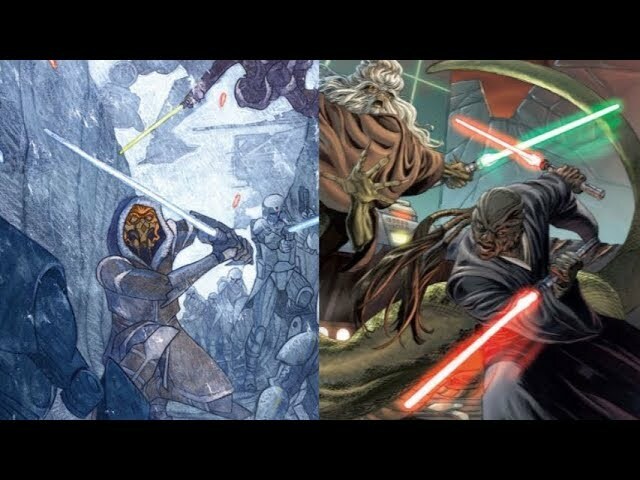 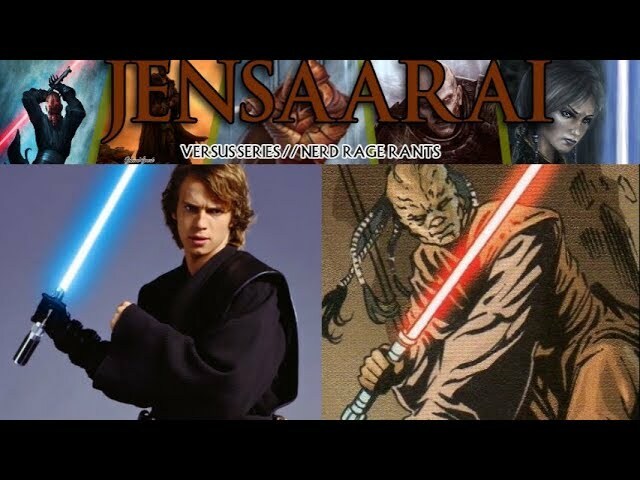 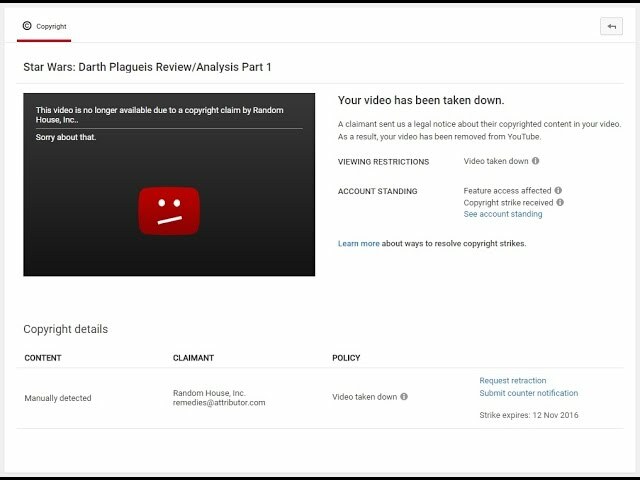 My analysis of Jedi Battlemaster Kao Cen Darach will be drawn from the Return cinematic trailer, The Old Republic Encyclopedia, and the Journal Of Gnost-Dural. 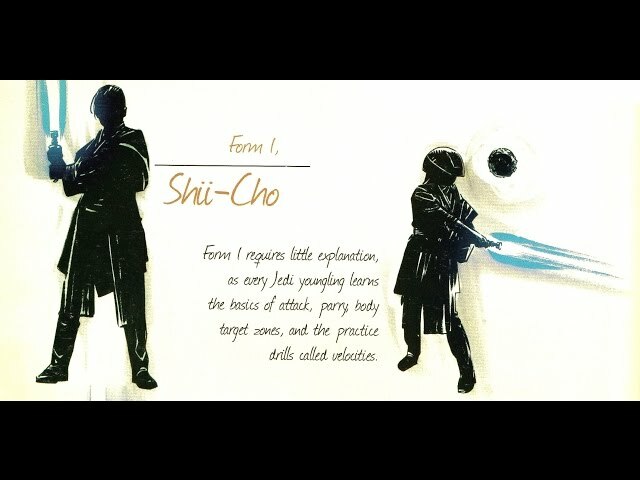 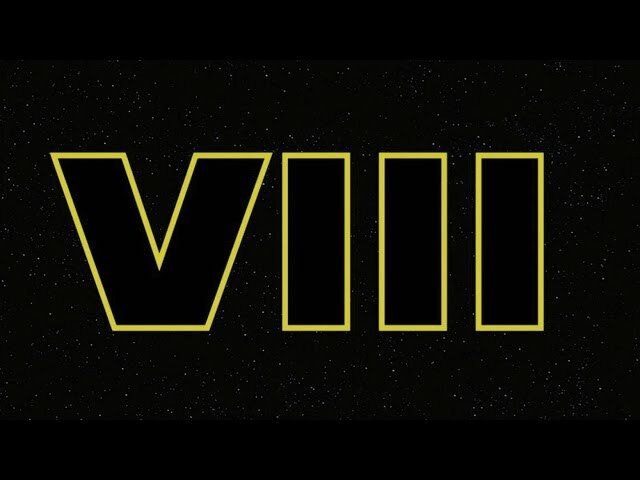 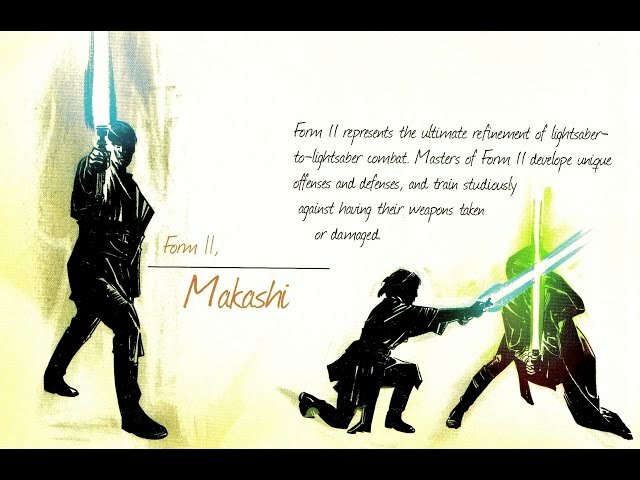 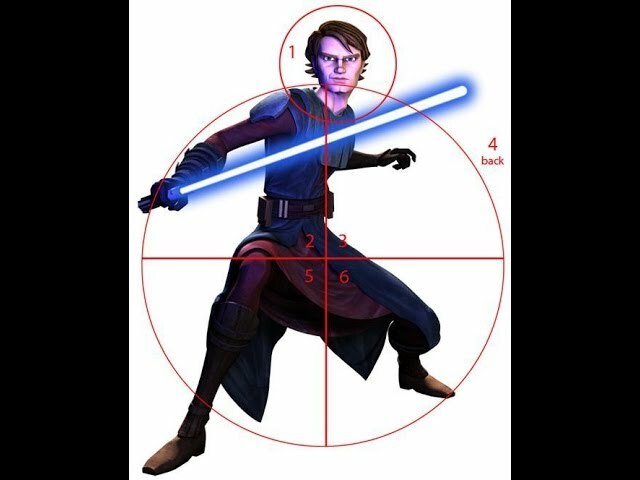 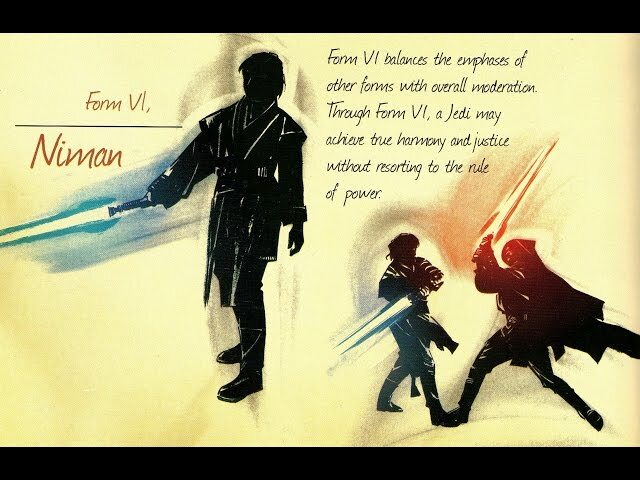 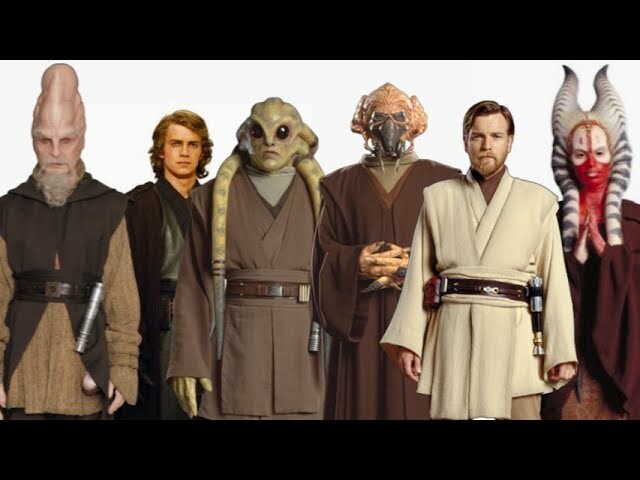 Background information on Jedi training and lore will be drawn from The Essential Guide To The Force and The Jedi Path.